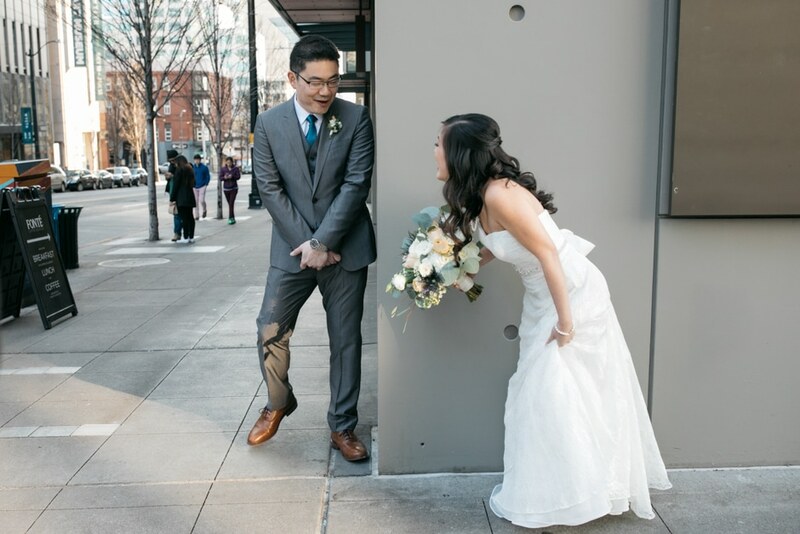 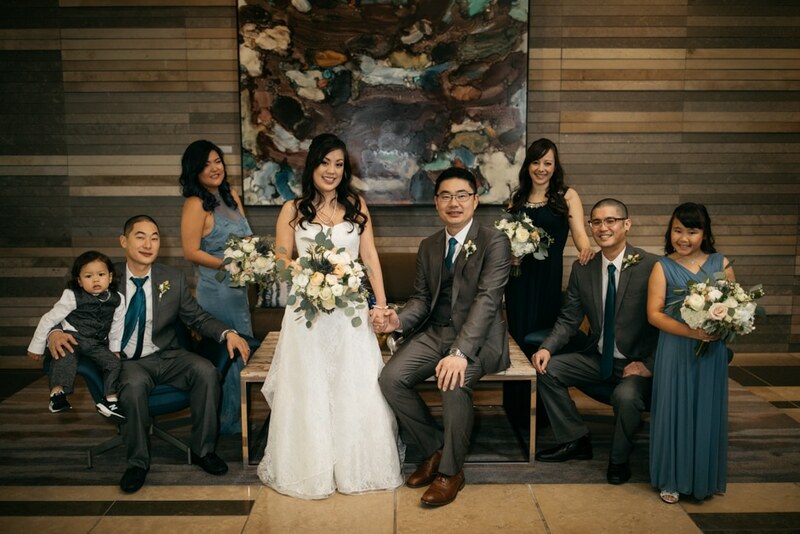 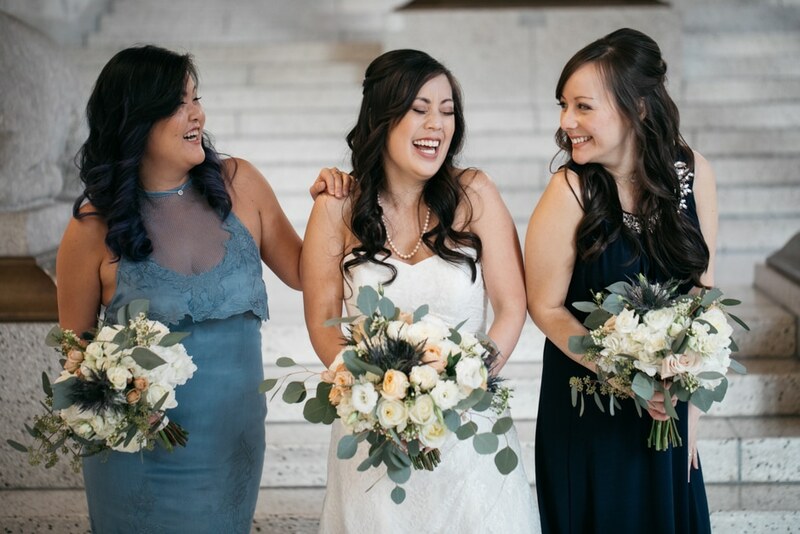 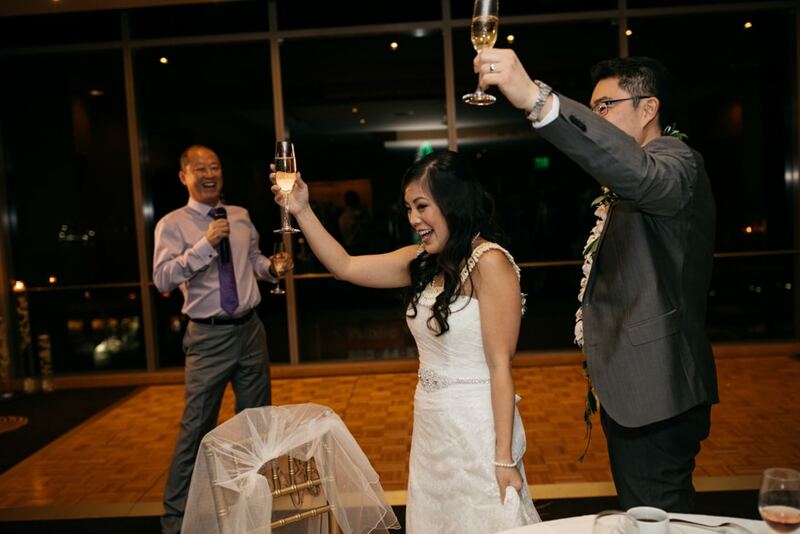 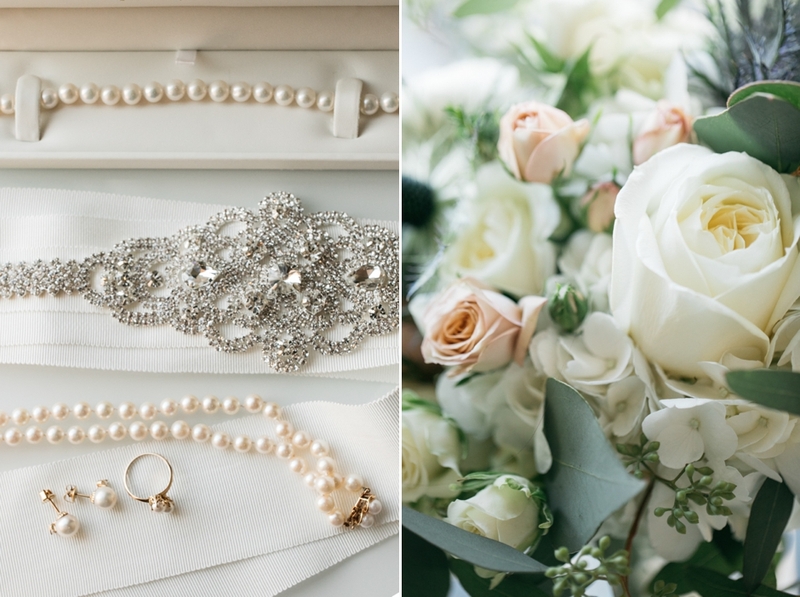 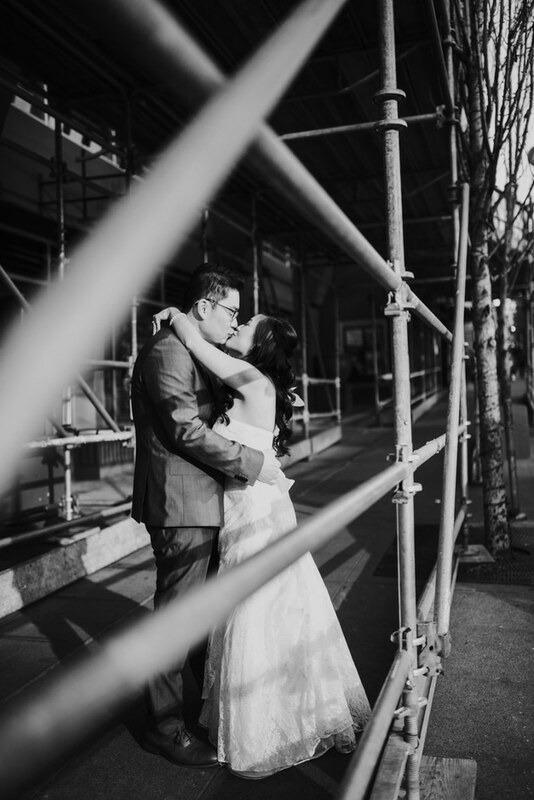 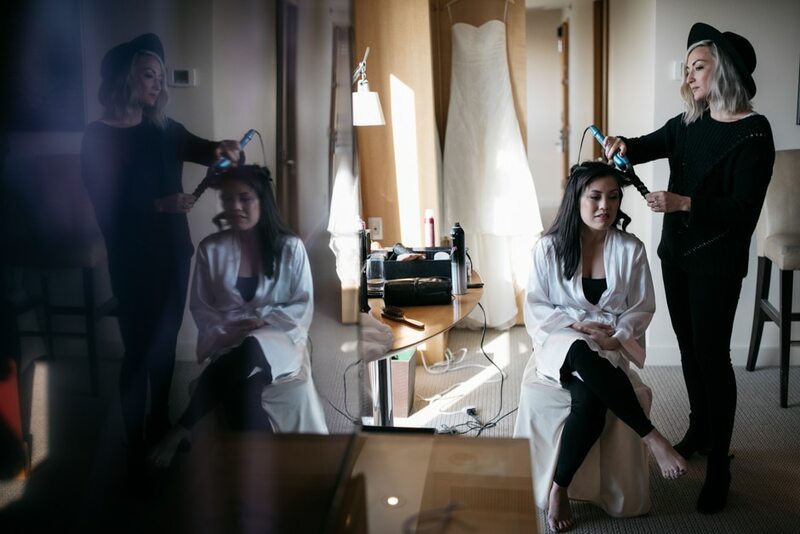 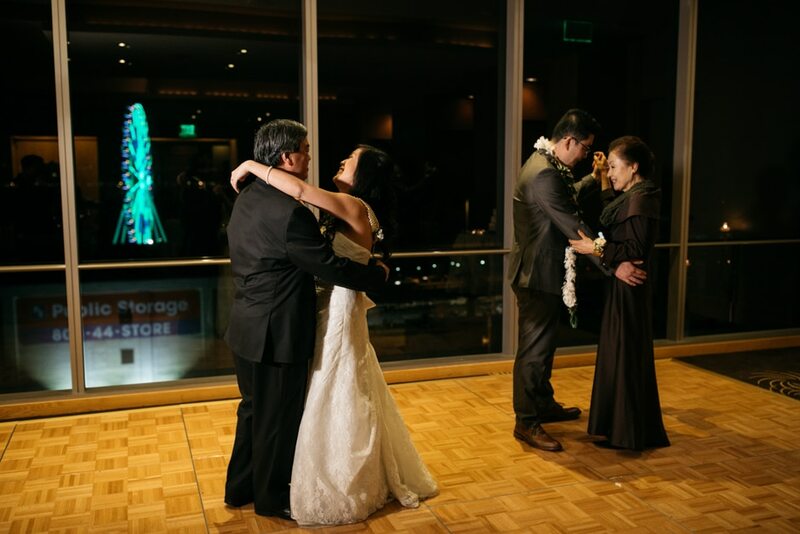 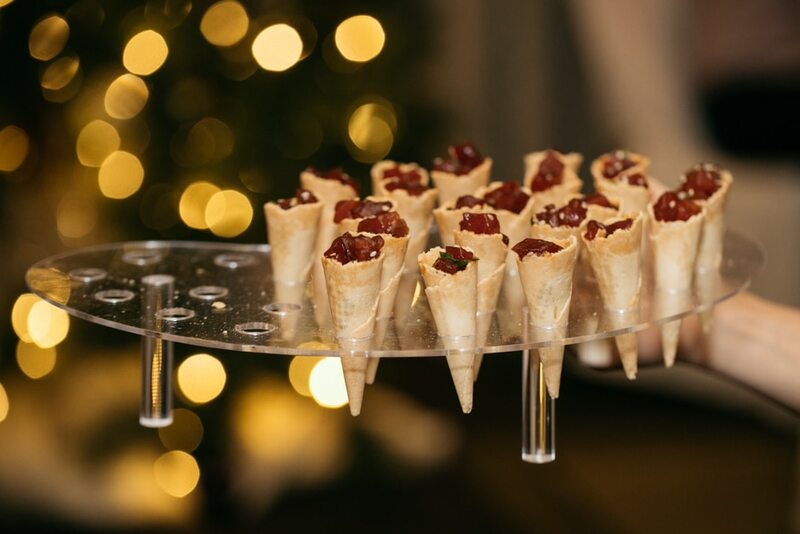 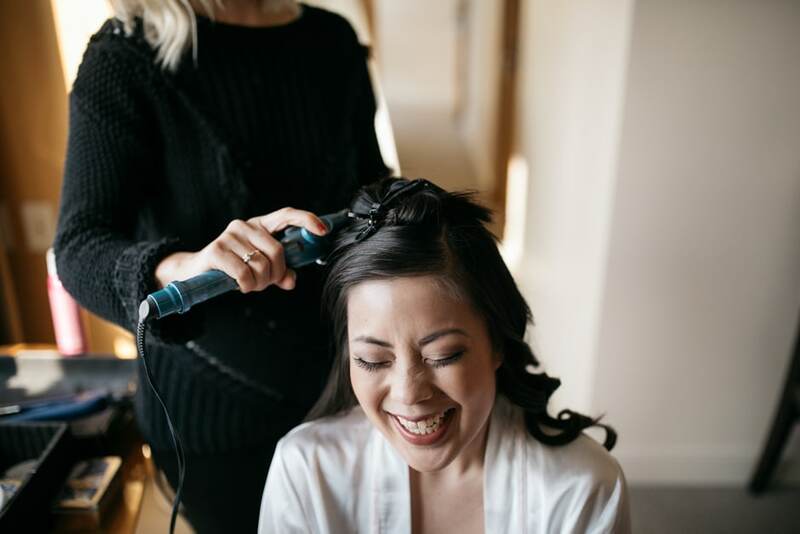 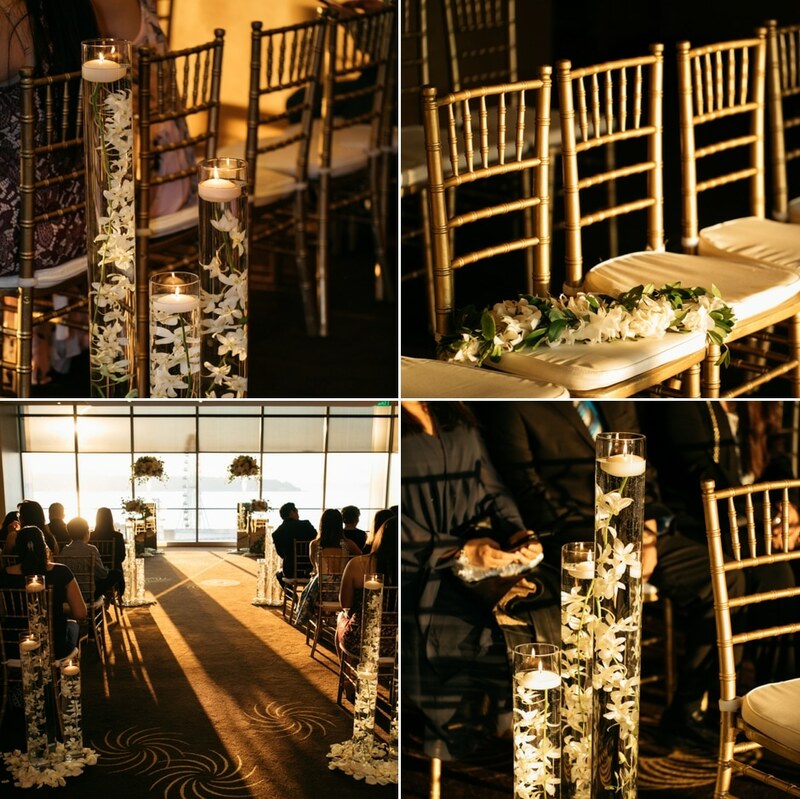 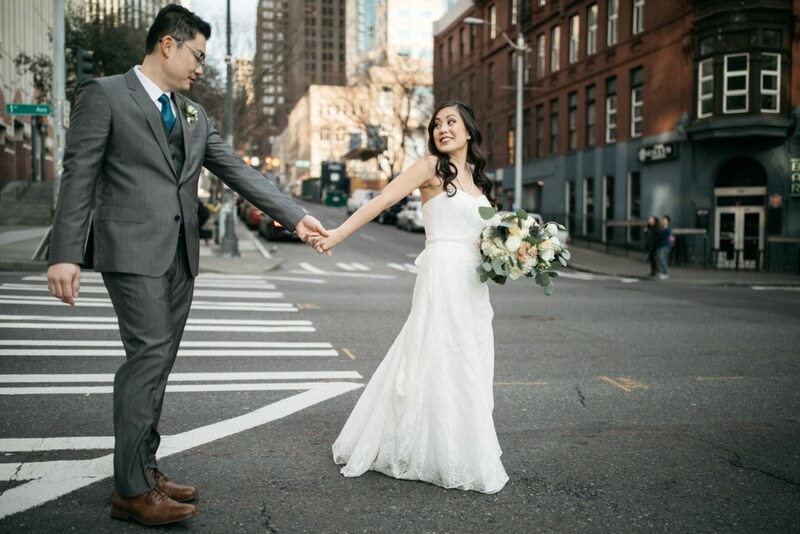 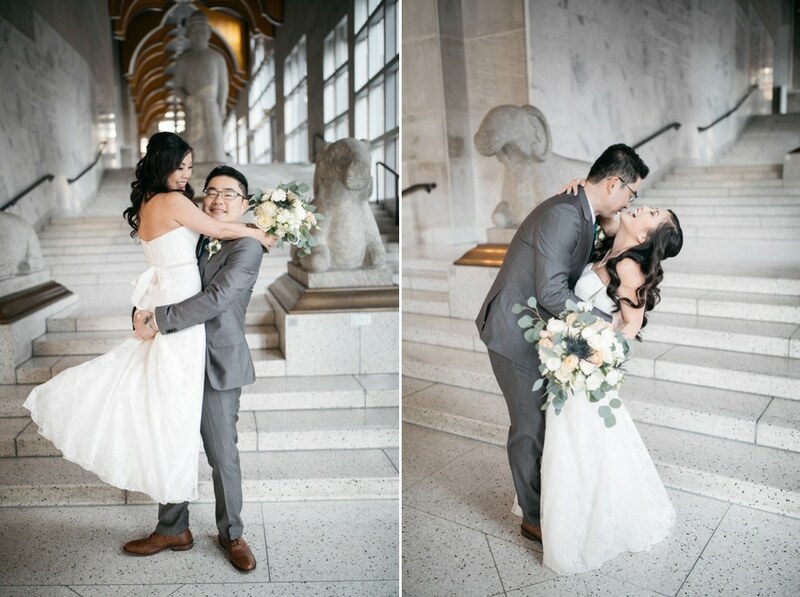 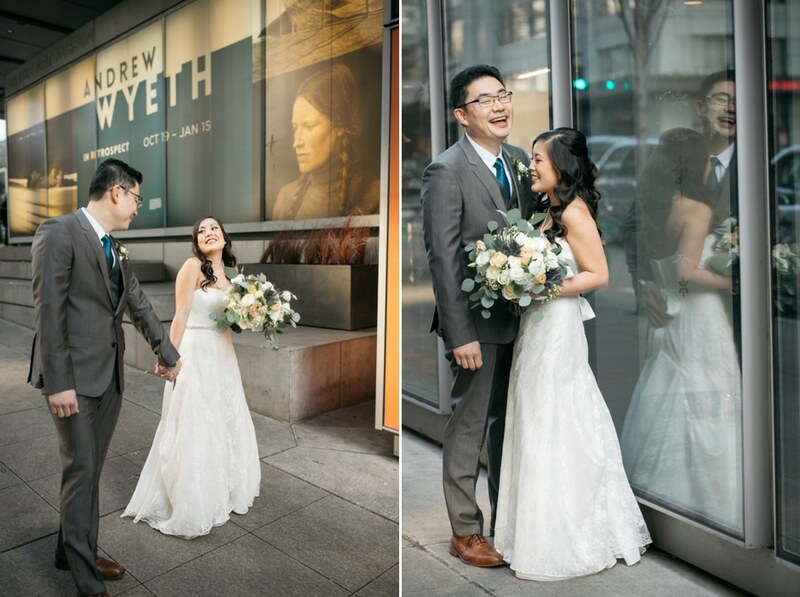 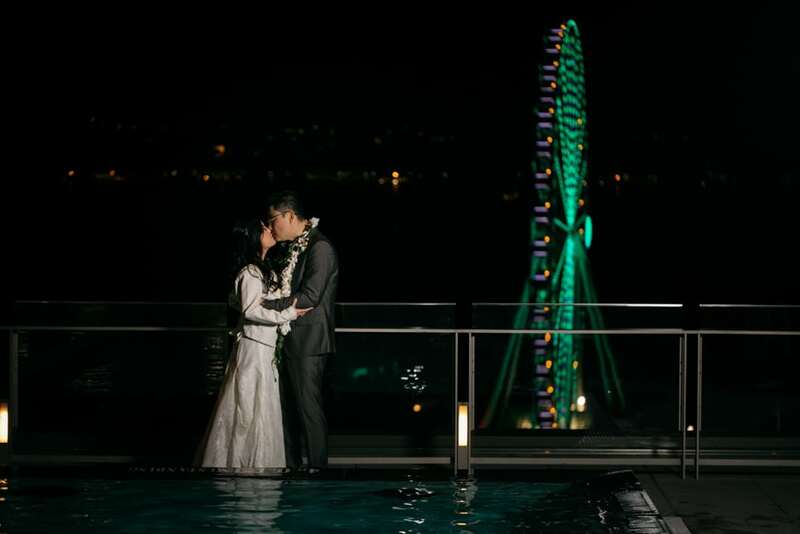 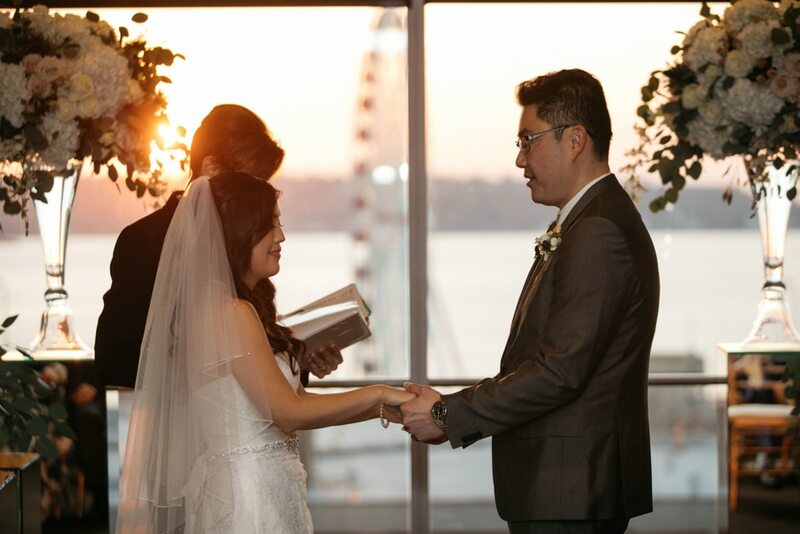 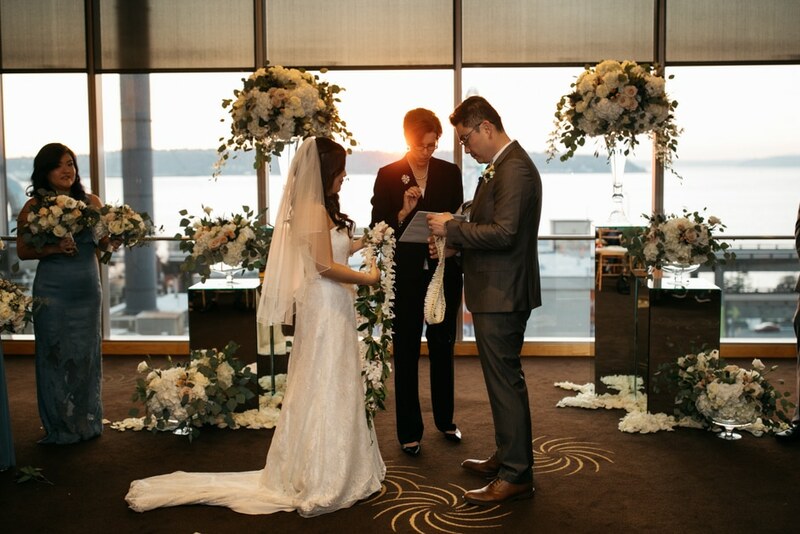 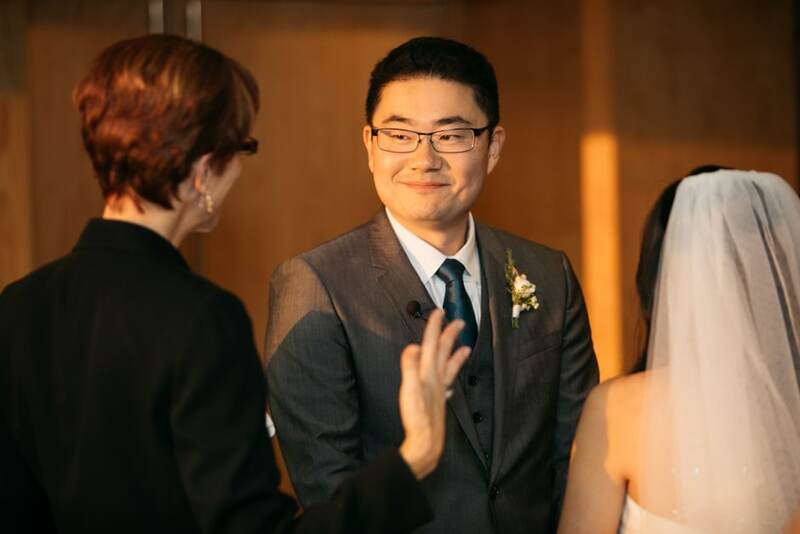 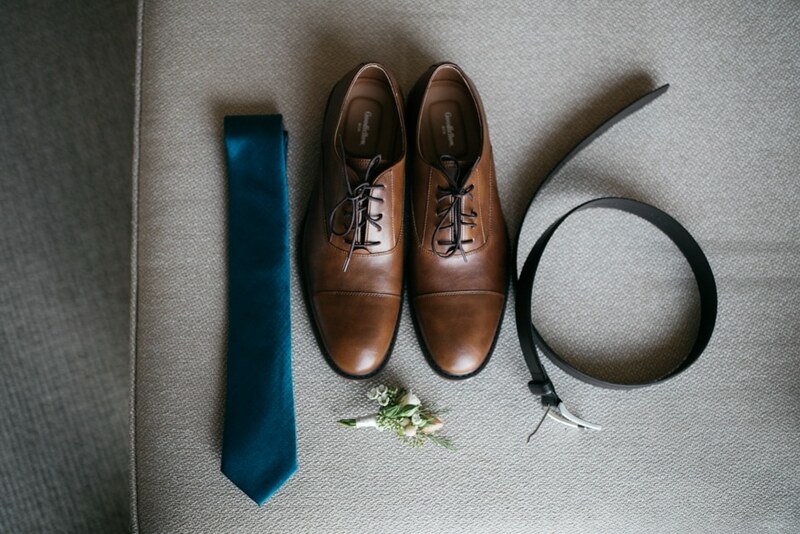 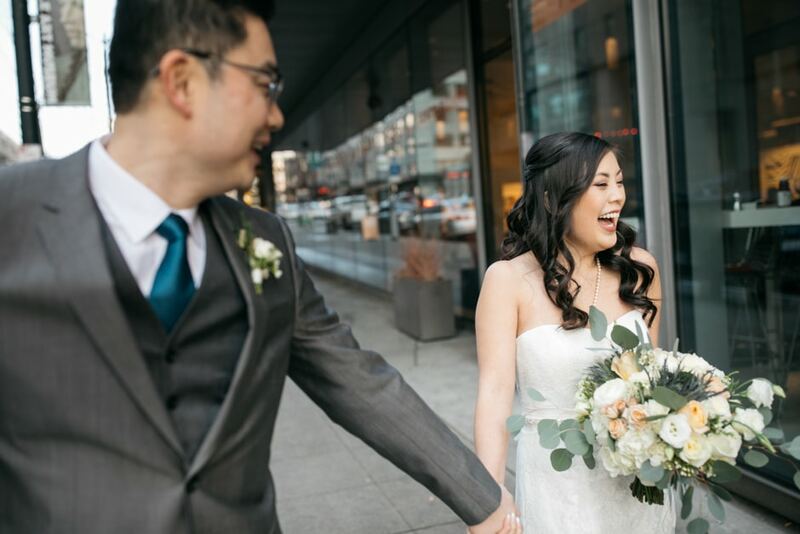 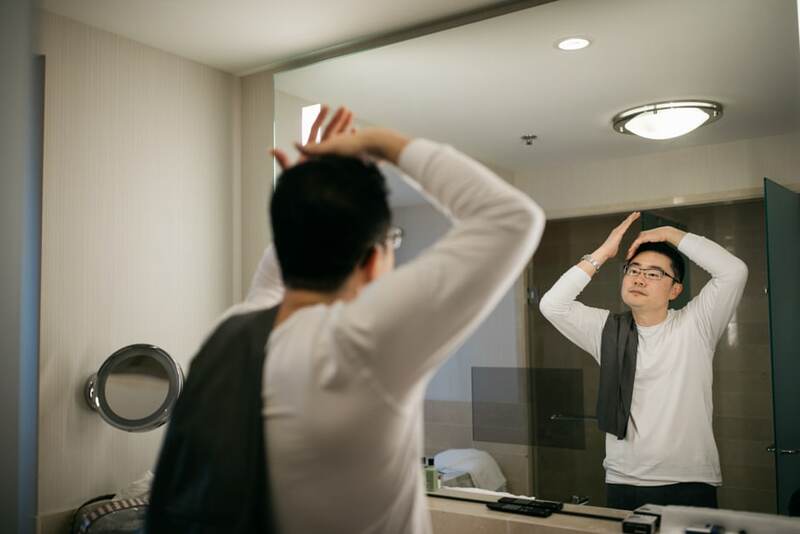 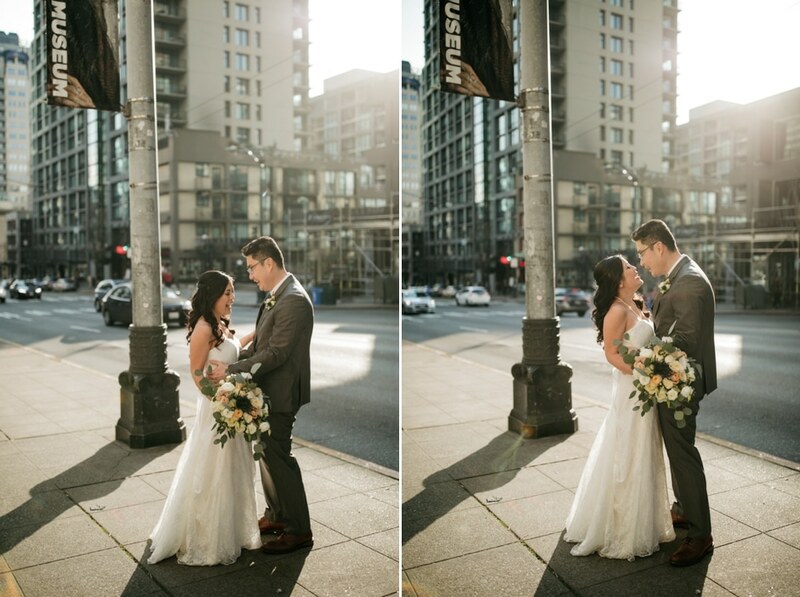 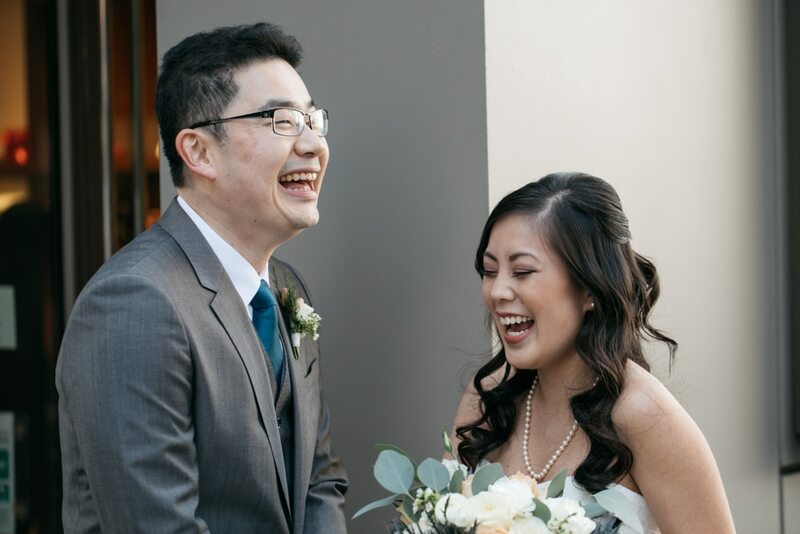 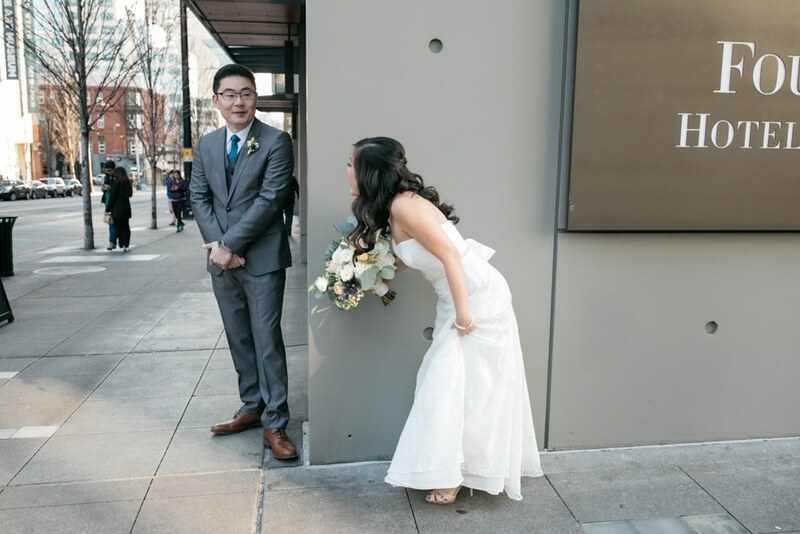 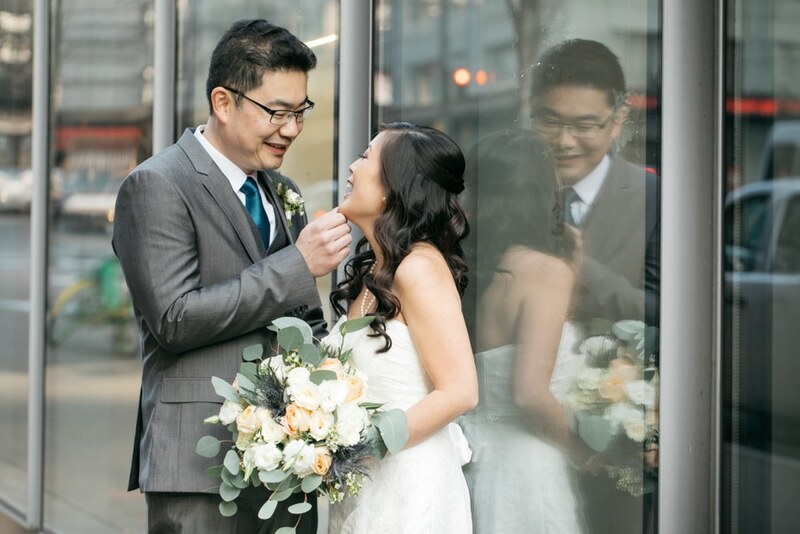 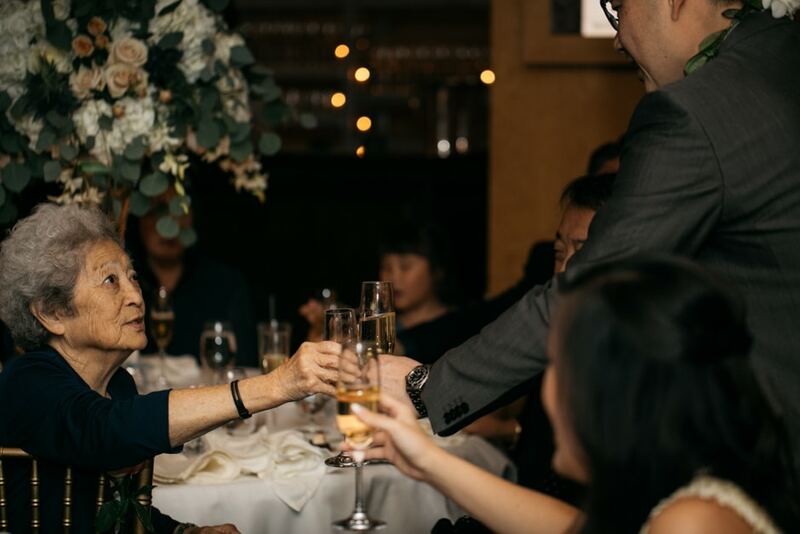 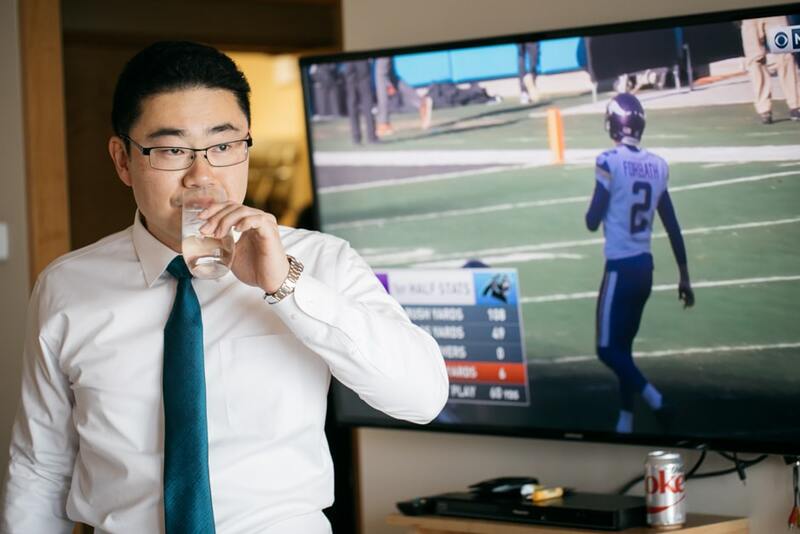 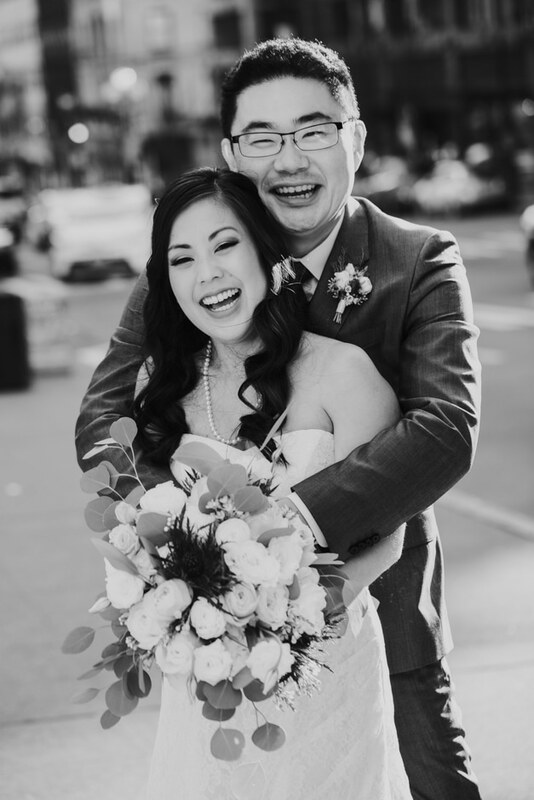 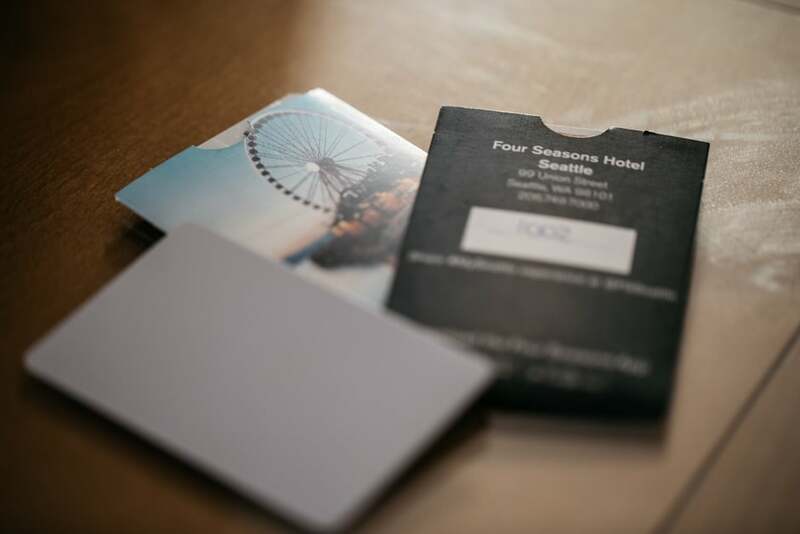 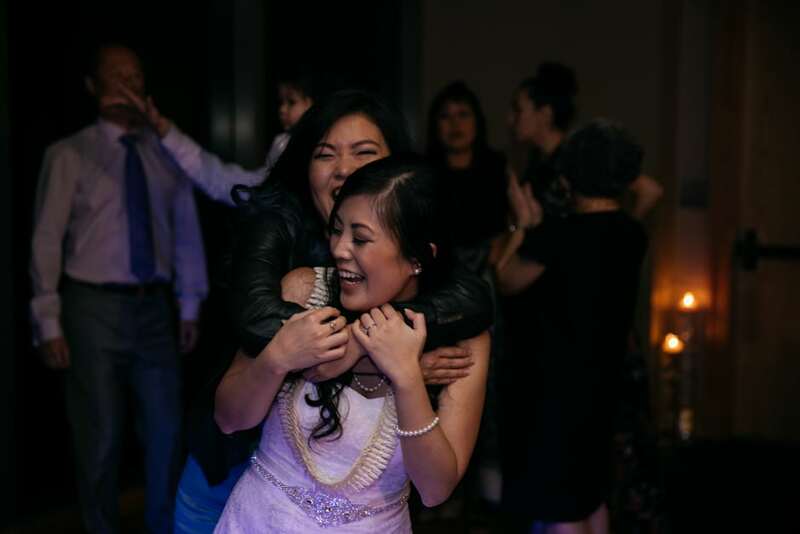 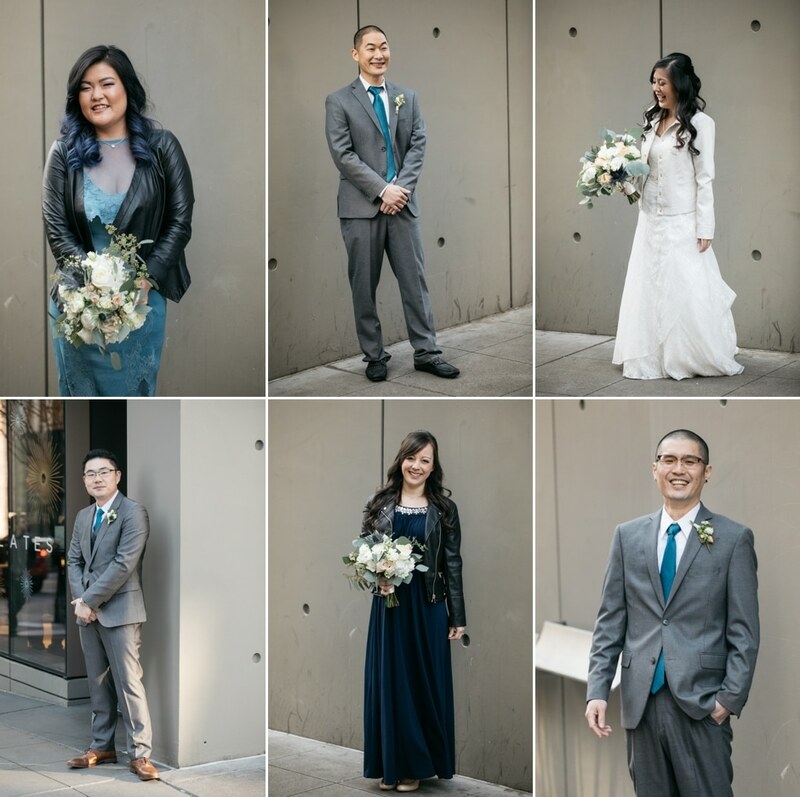 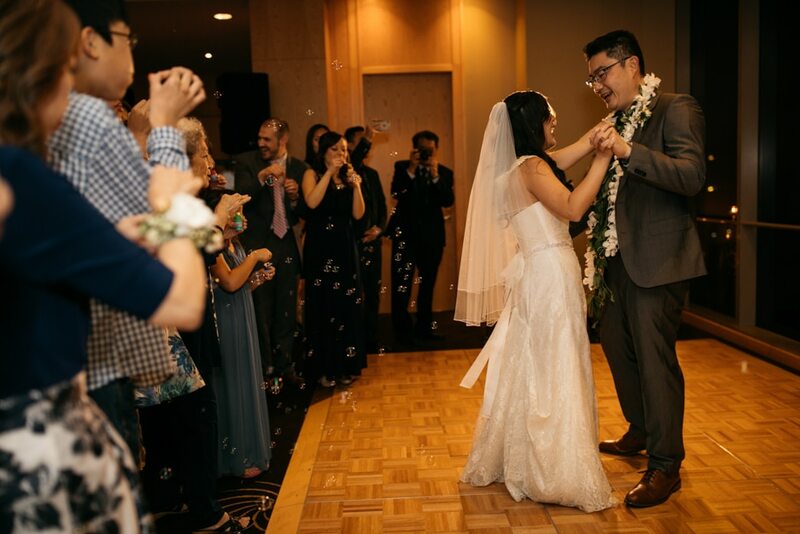 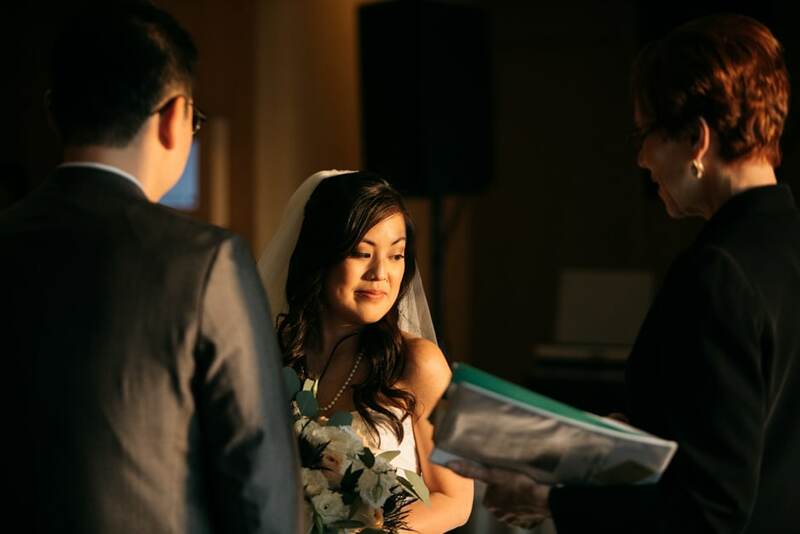 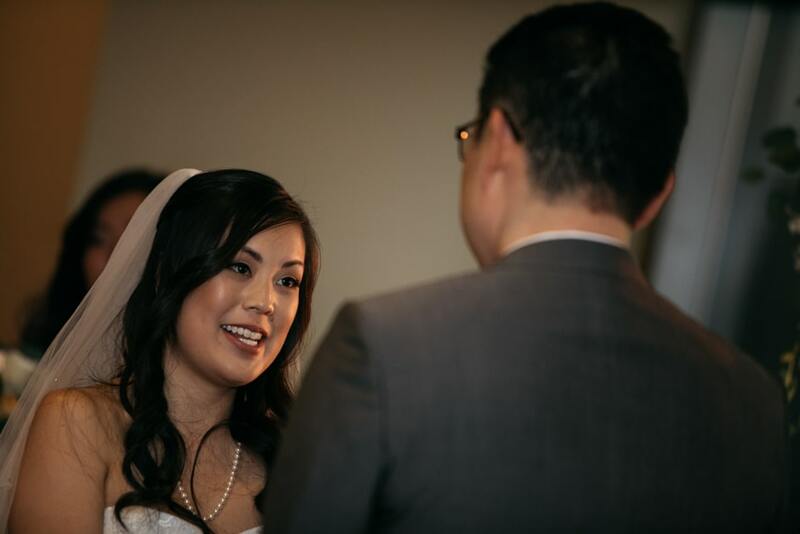 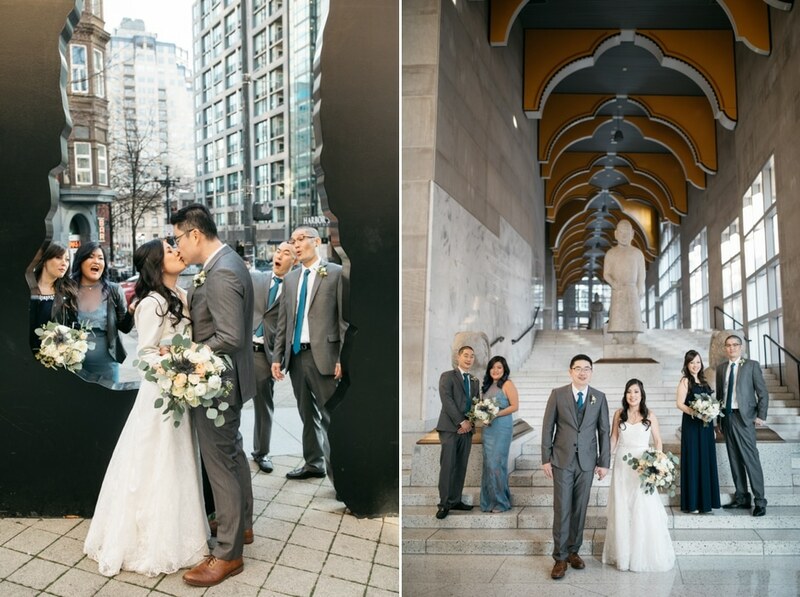 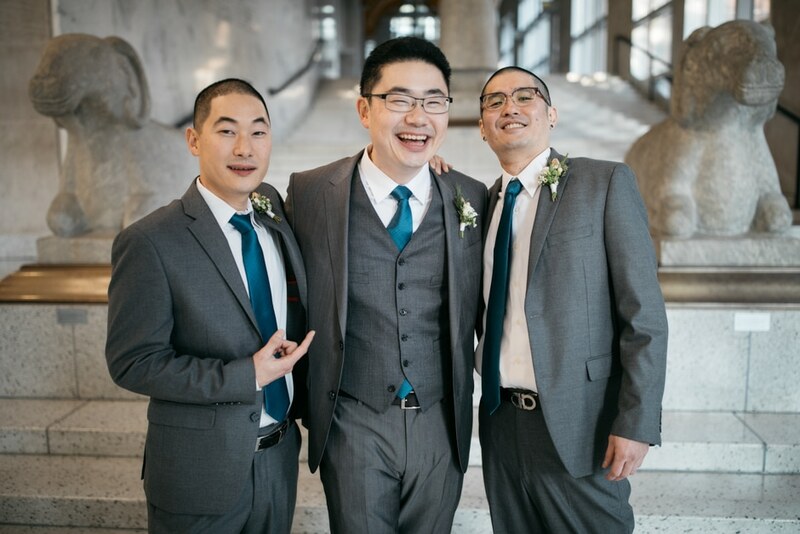 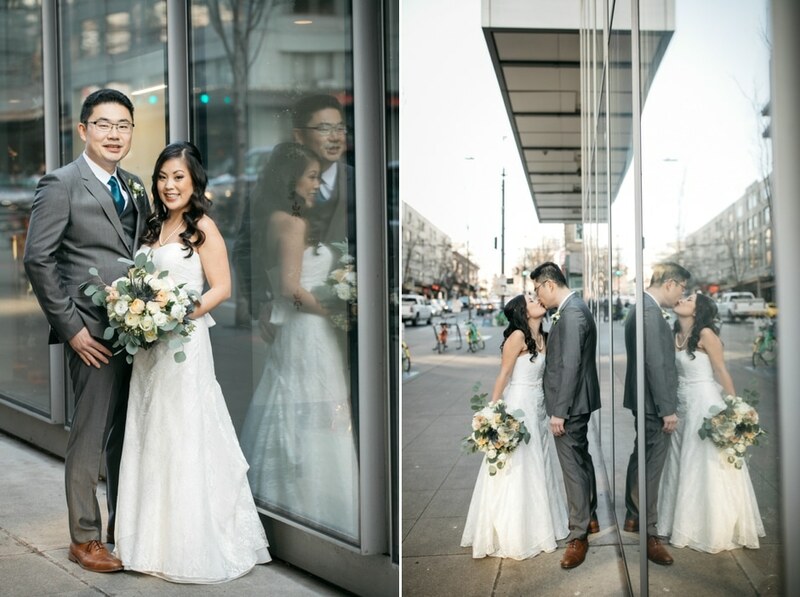 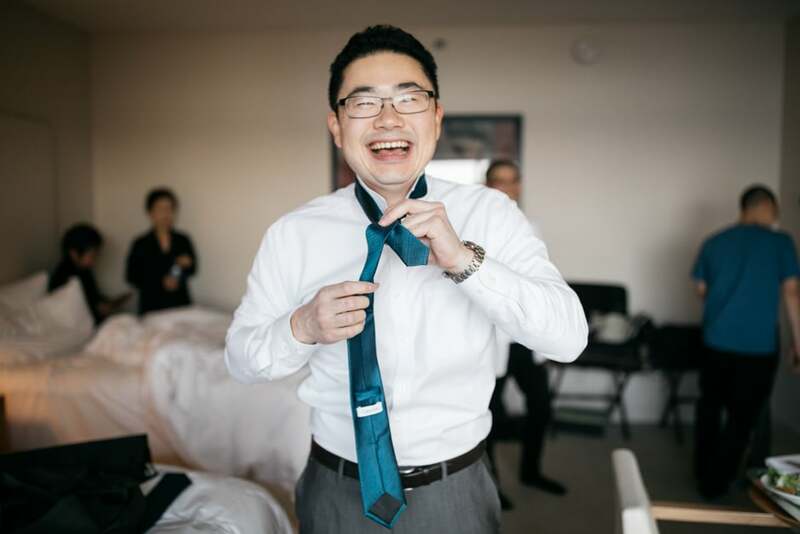 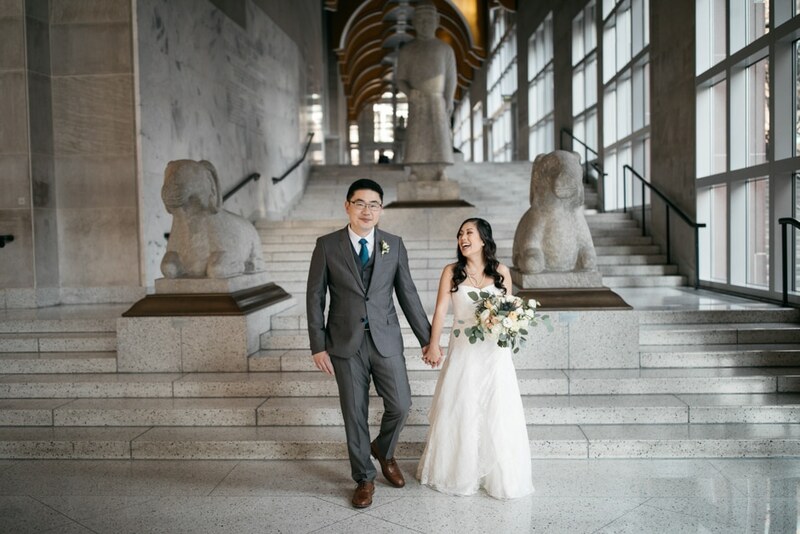 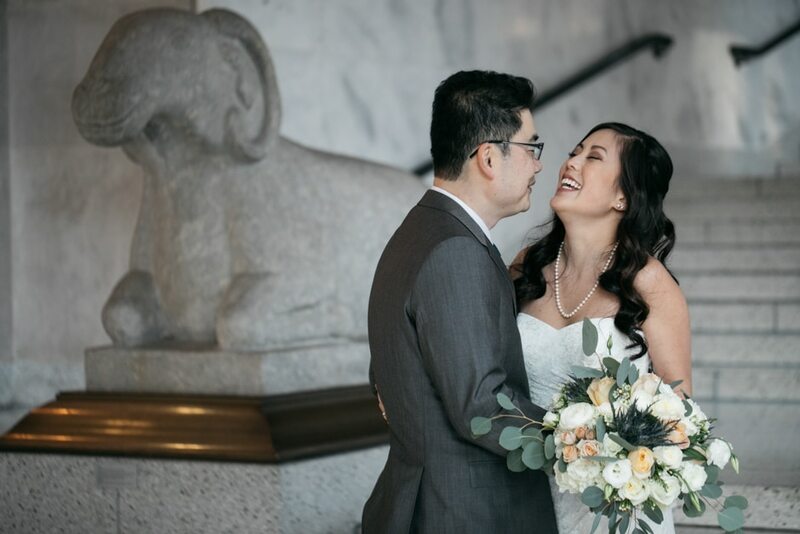 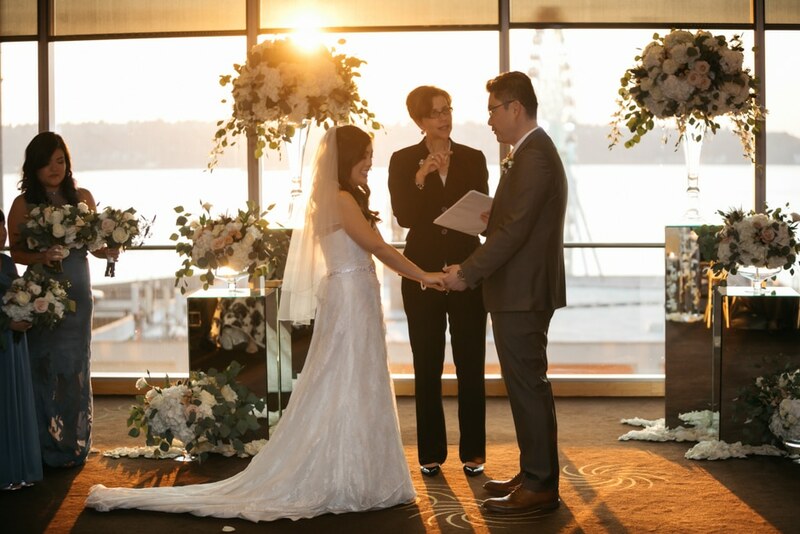 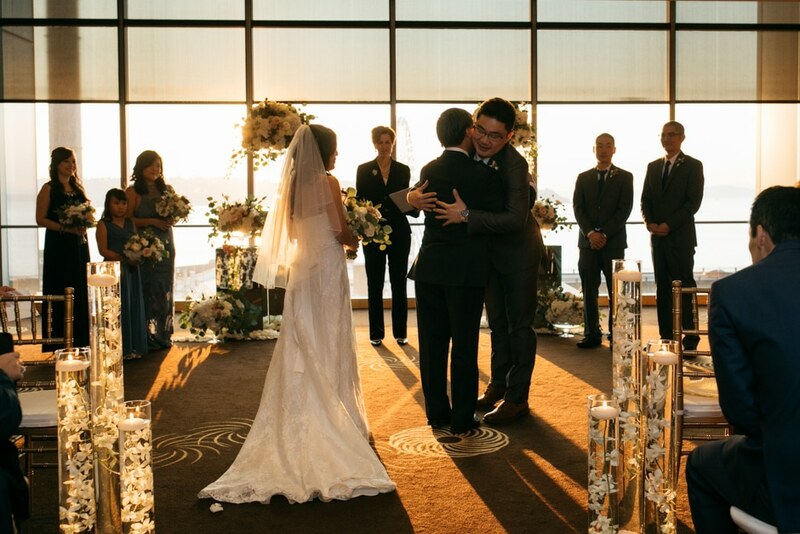 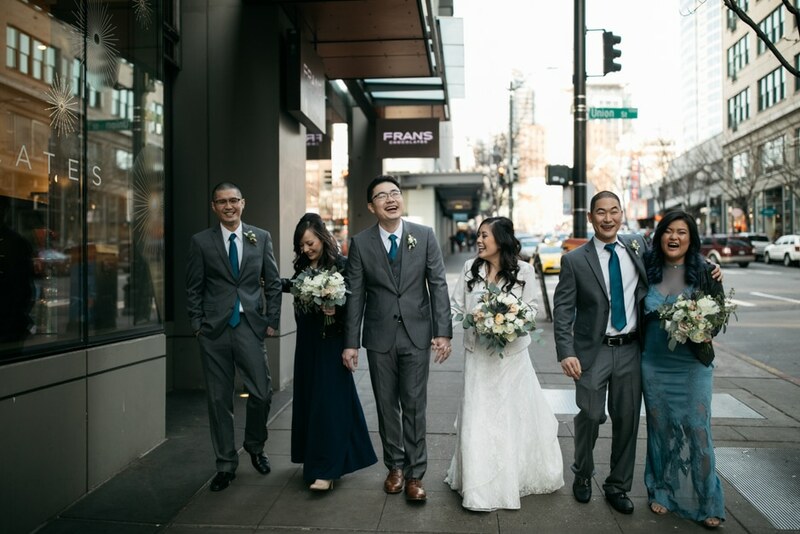 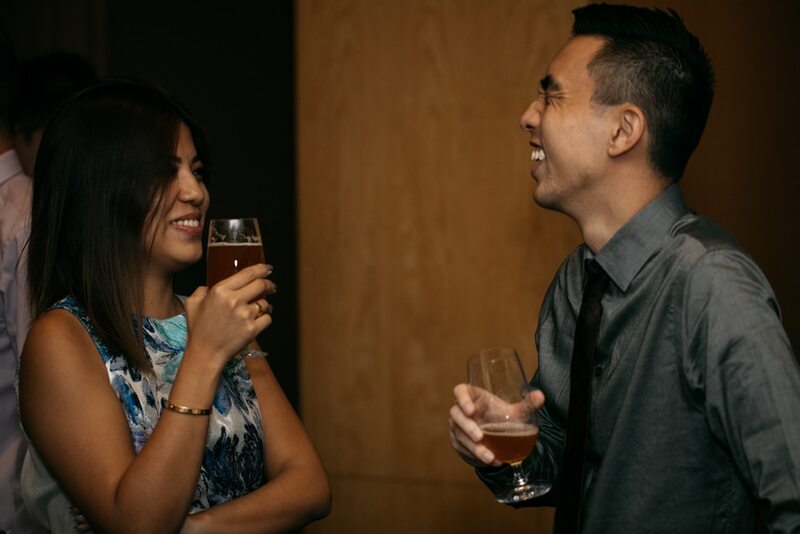 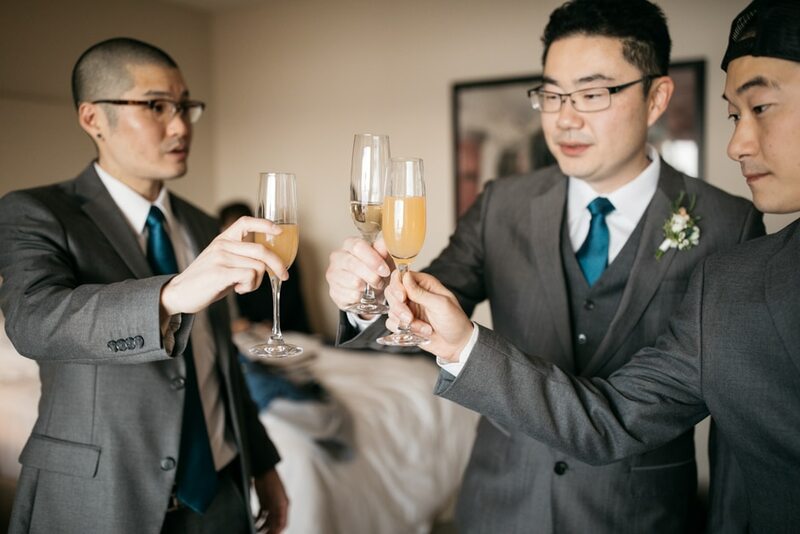 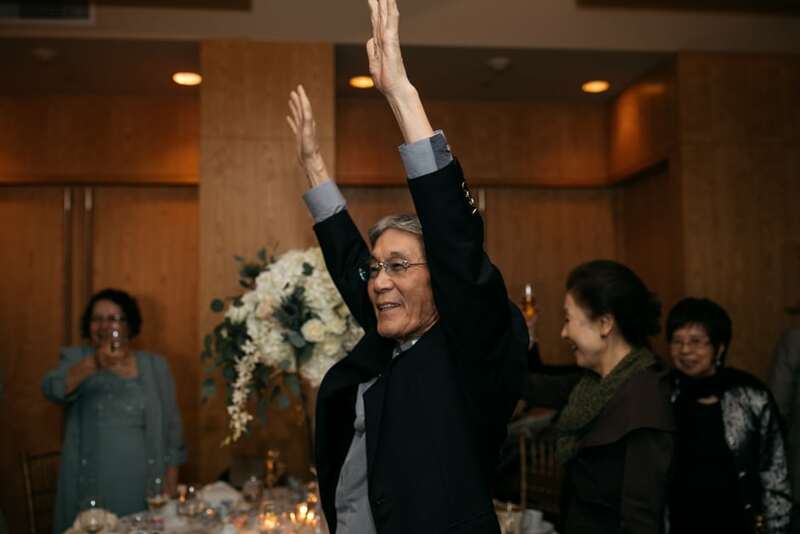 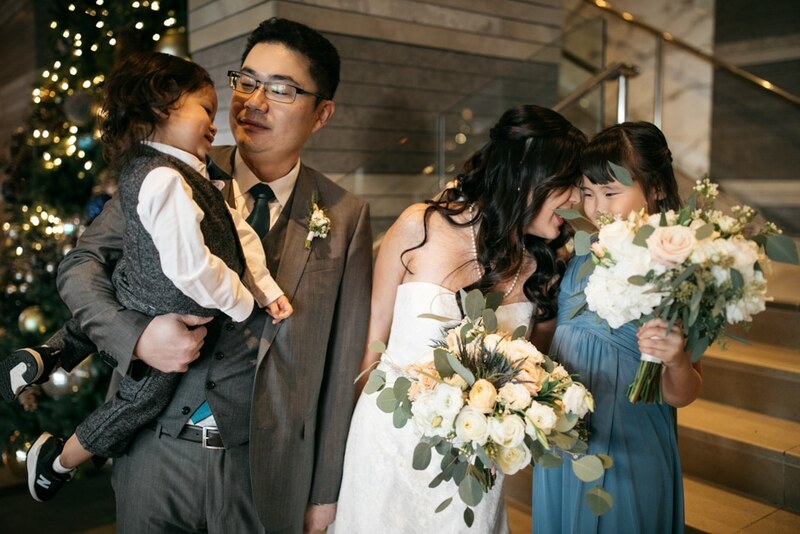 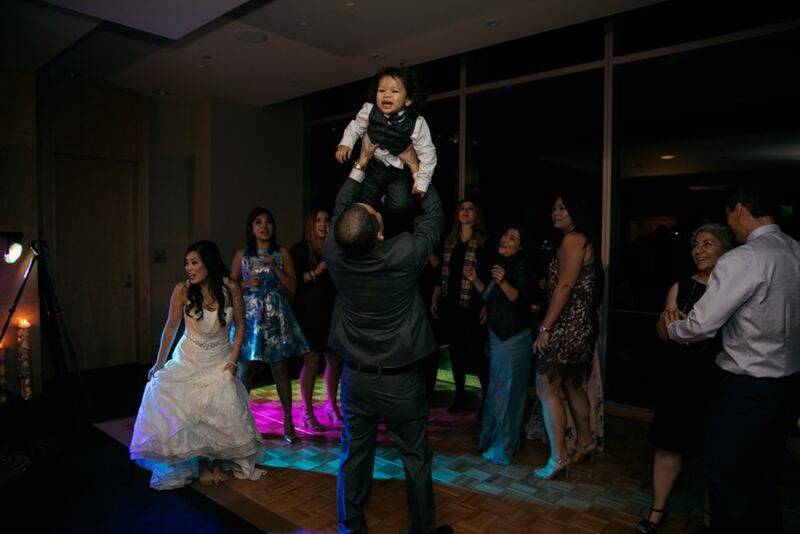 the four seasons seattle – michelle and conrad! 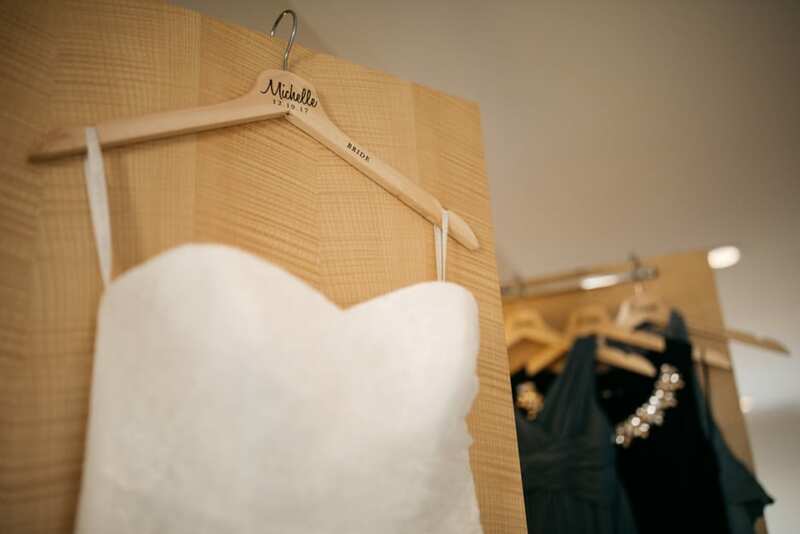 back to the ladies for the finishing touches and to hop in her dress! 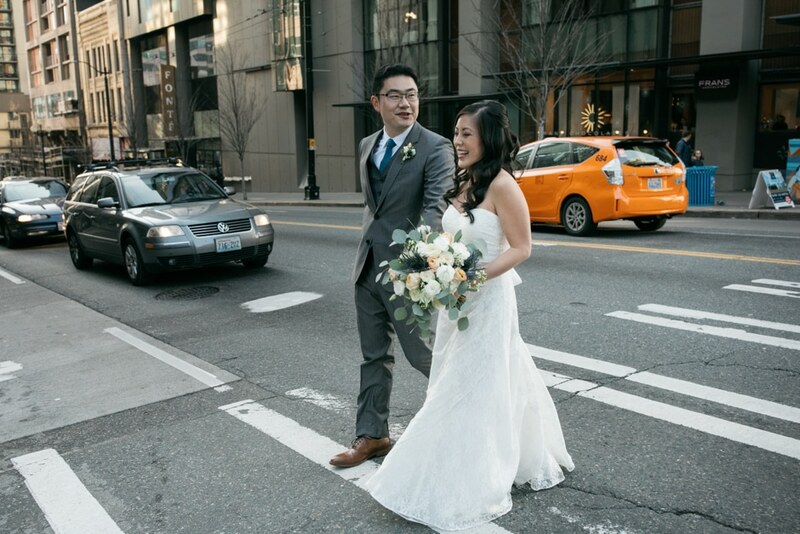 the sun came out just for michelle – this chick from hawaii was feeling seattle’s december chill, so the rays were welcome. 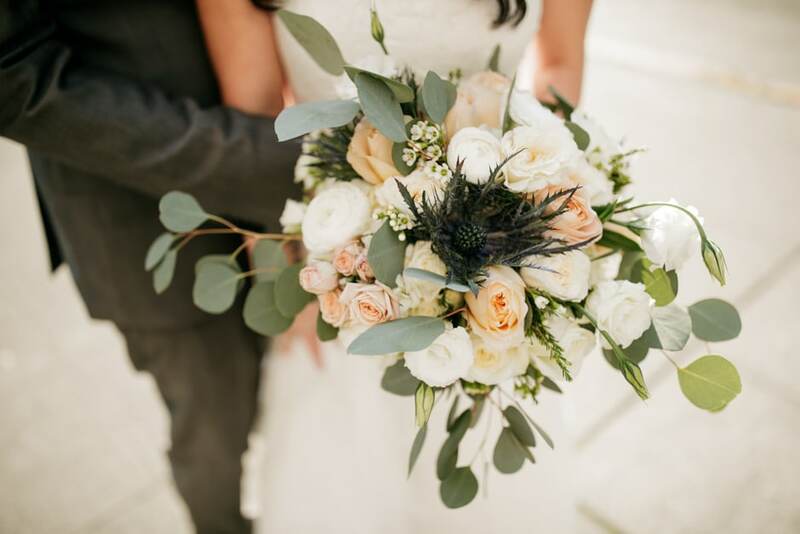 it was also a great moment to focus on her BEAutiful bouquet from sal floral design! 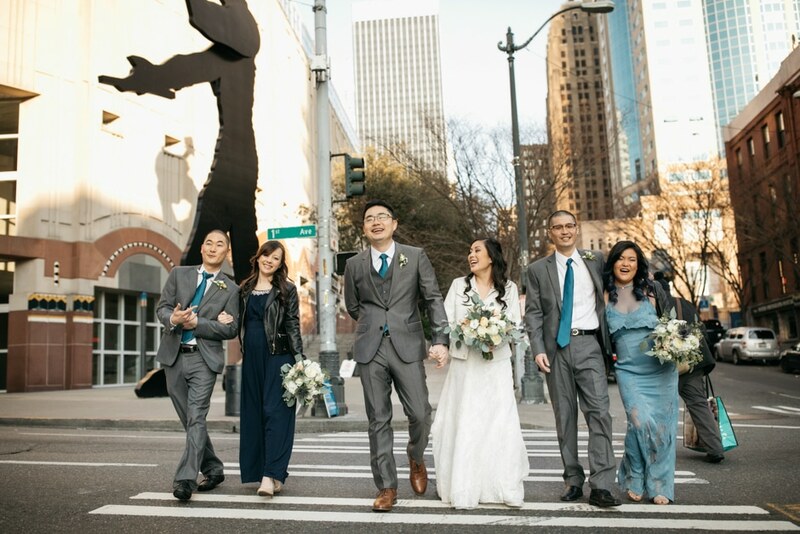 we met up with their crew and went for a stroll too – such a fun group! 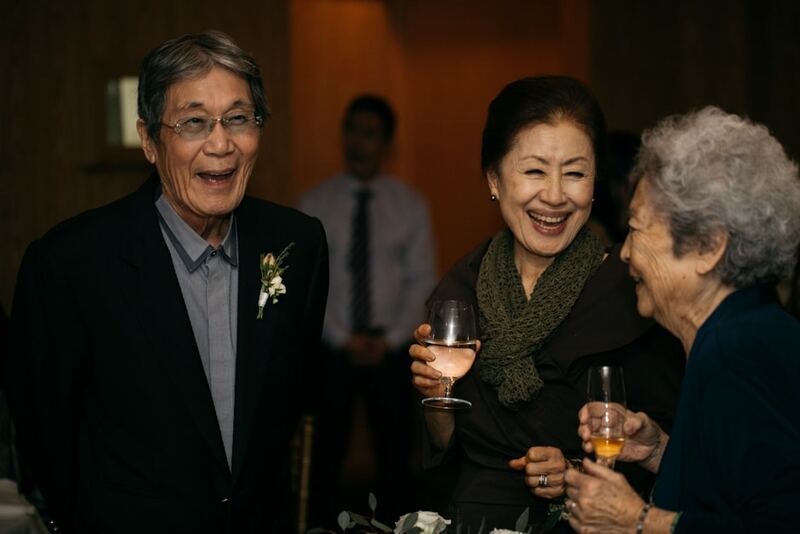 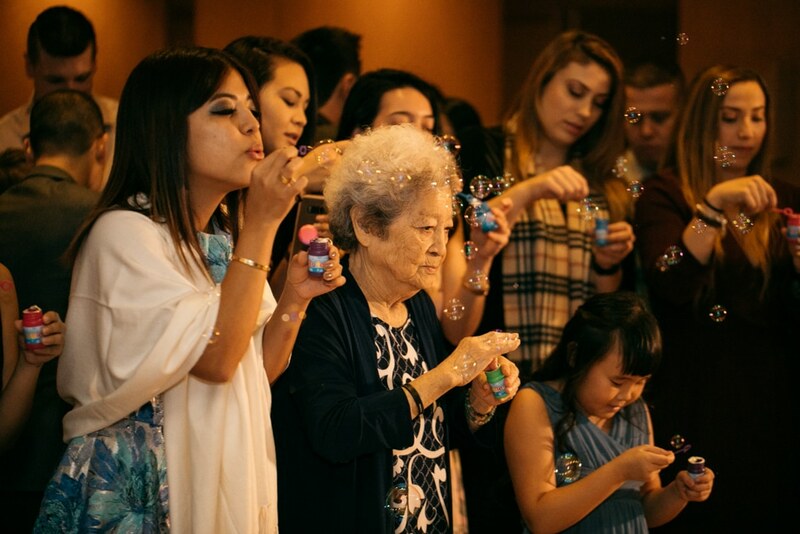 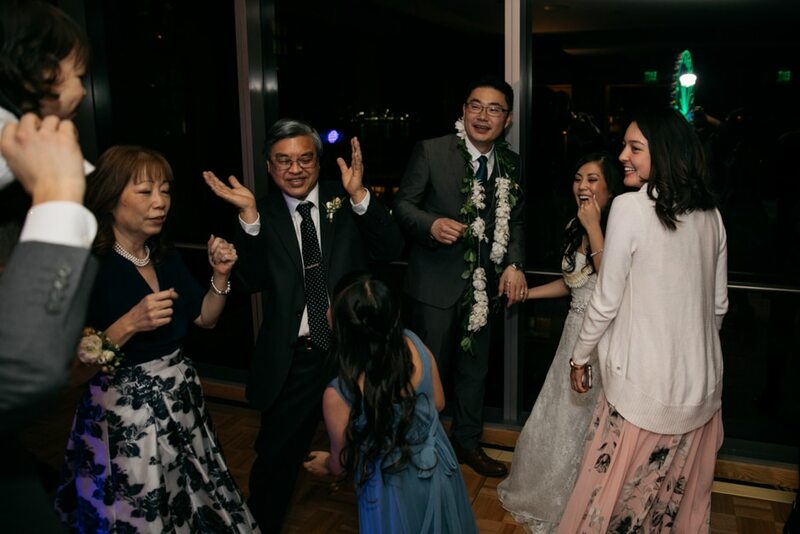 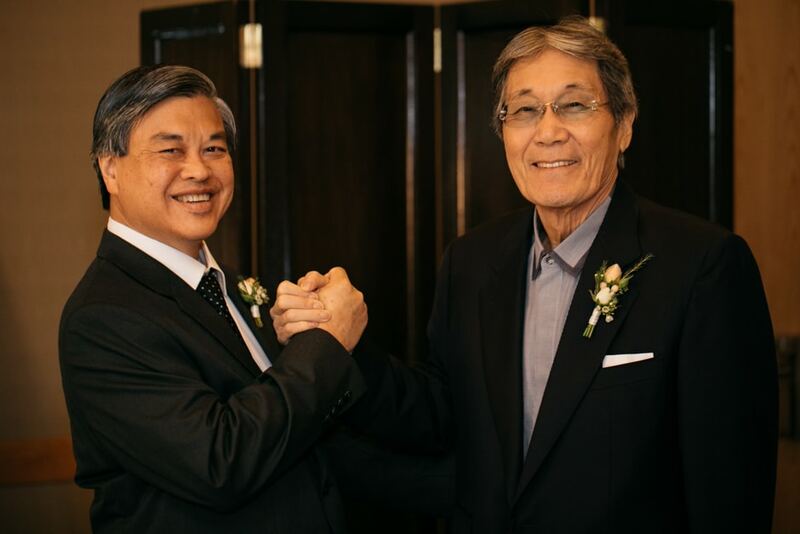 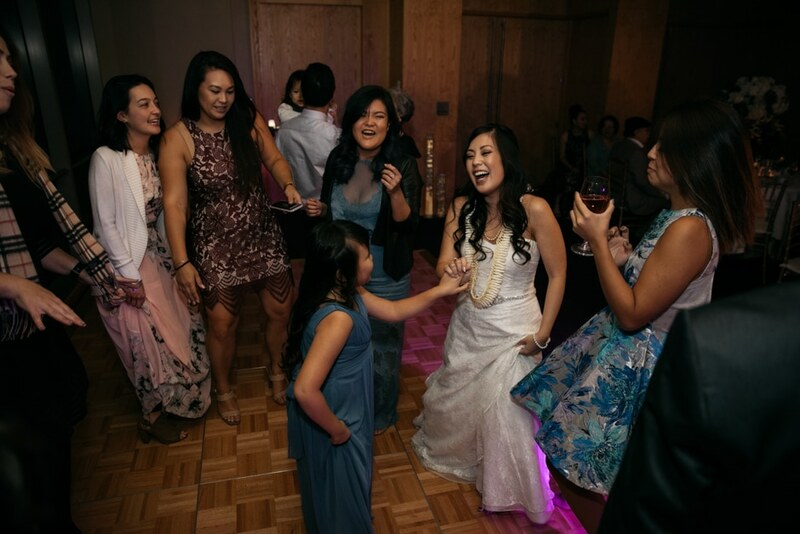 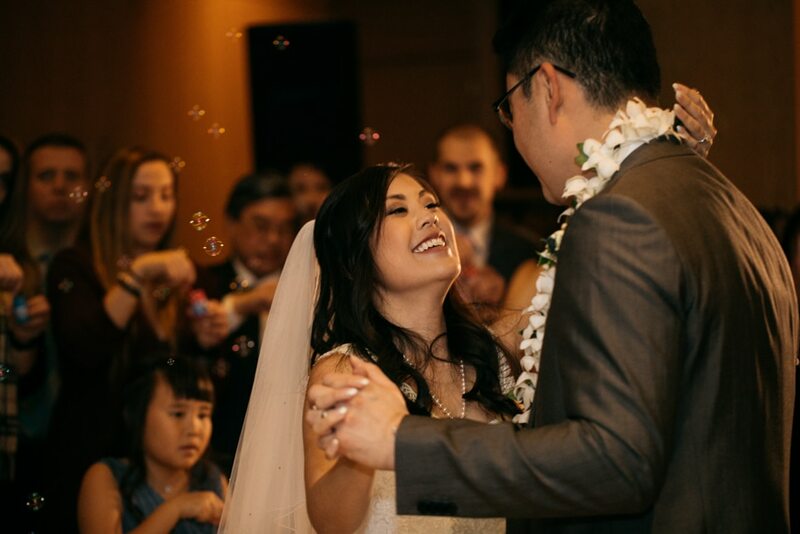 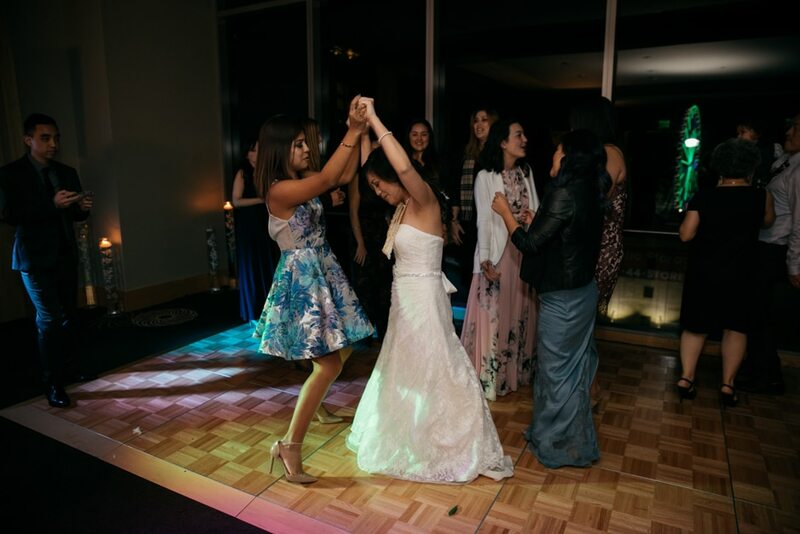 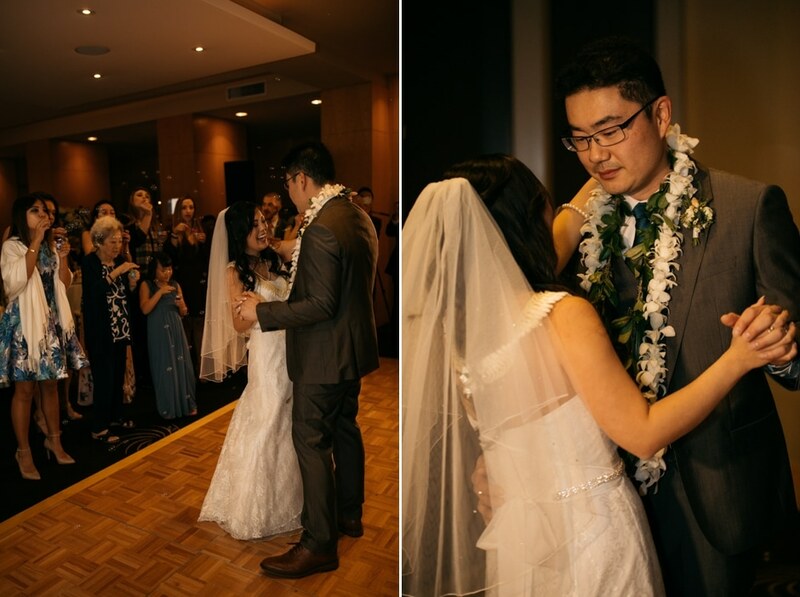 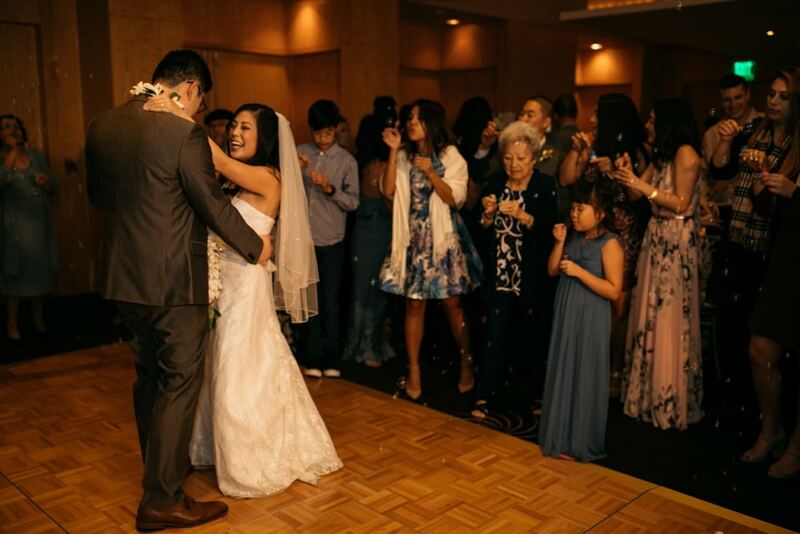 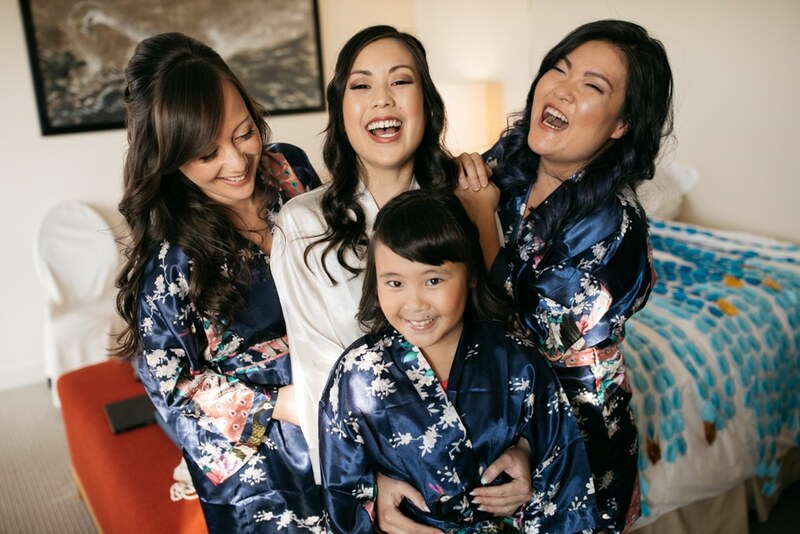 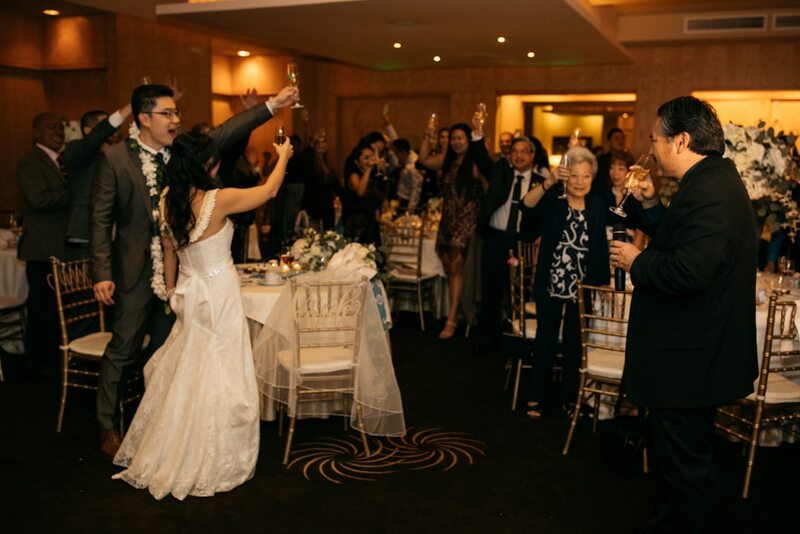 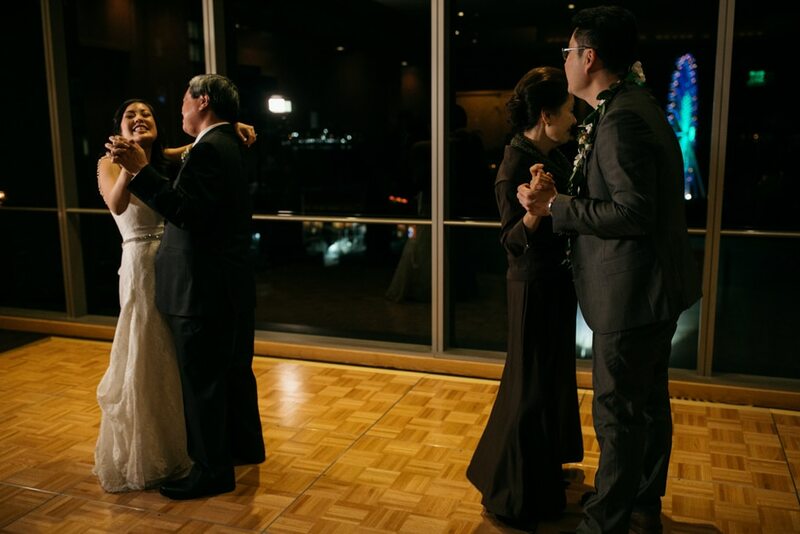 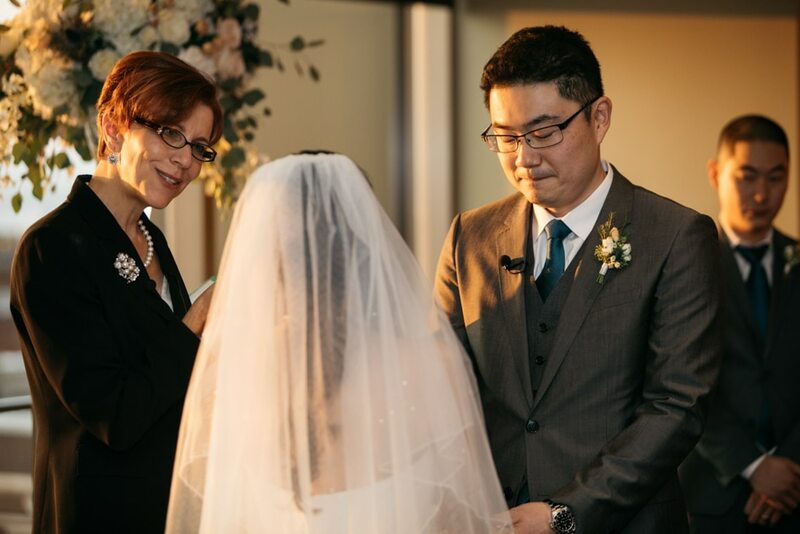 annemarie delivered such a special ceremony, filled with honor to their families and to hawaiian tradition. 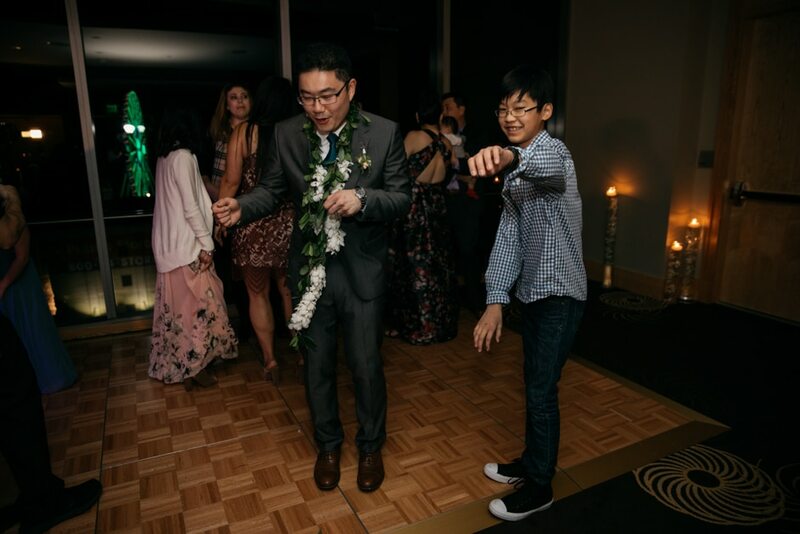 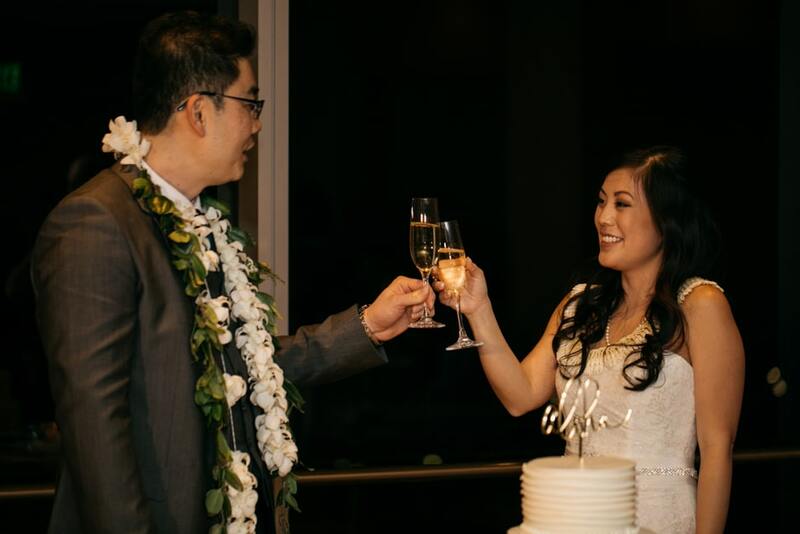 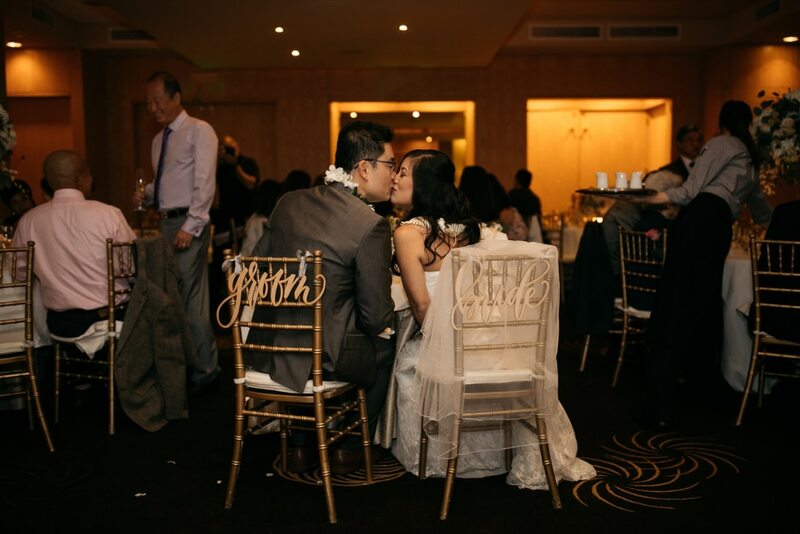 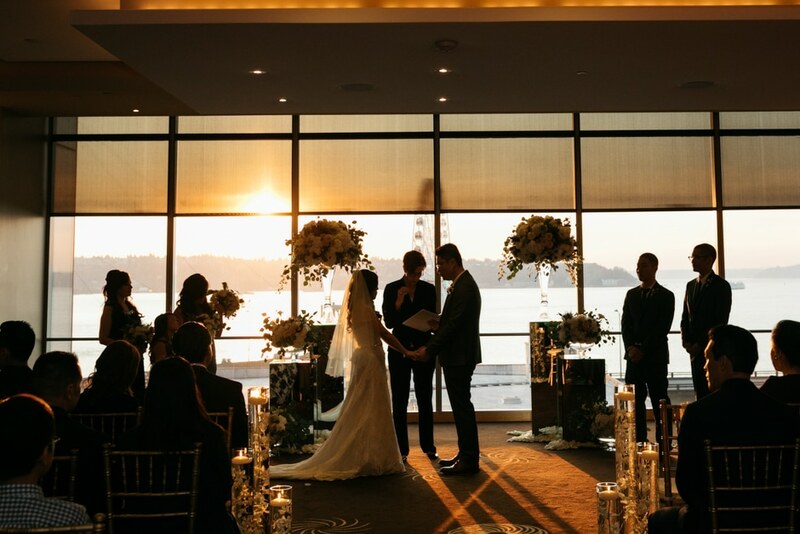 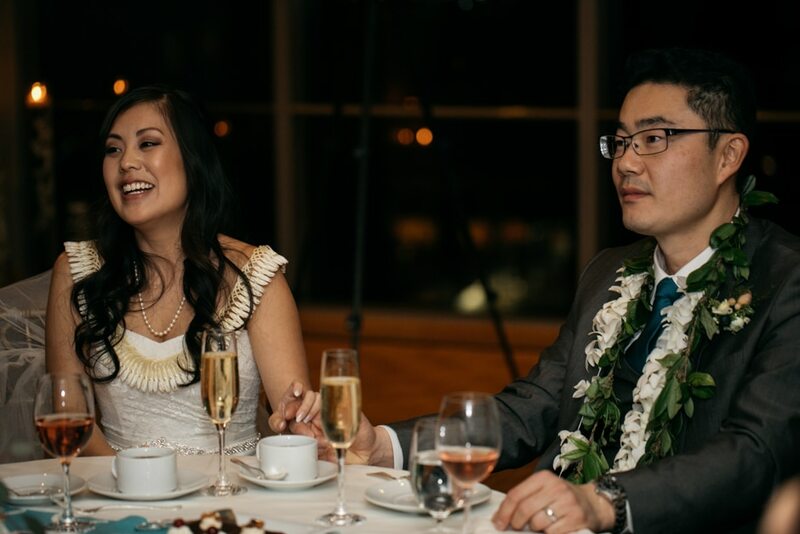 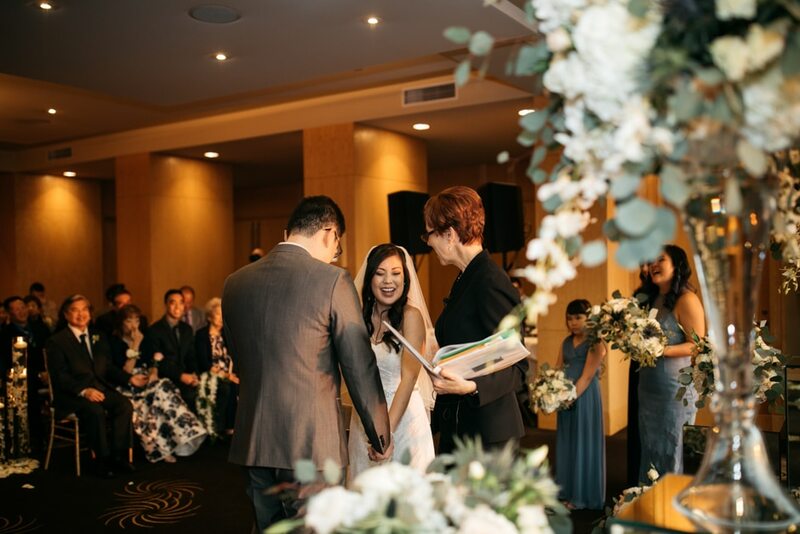 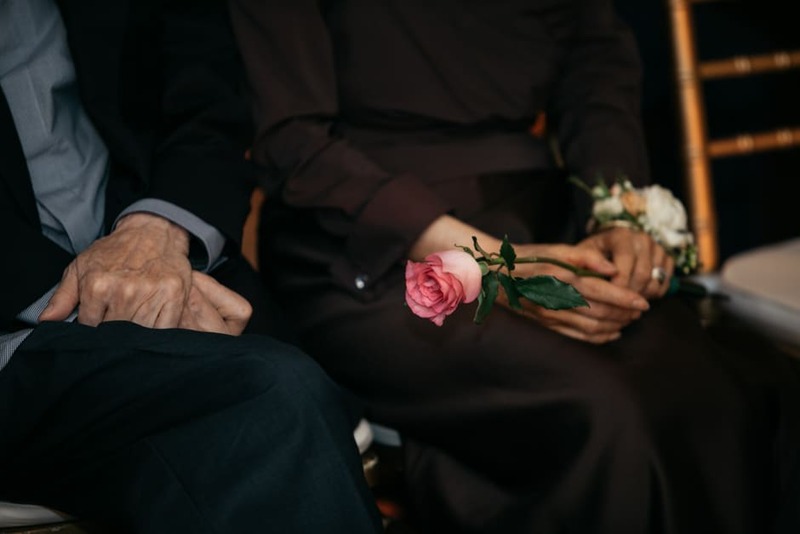 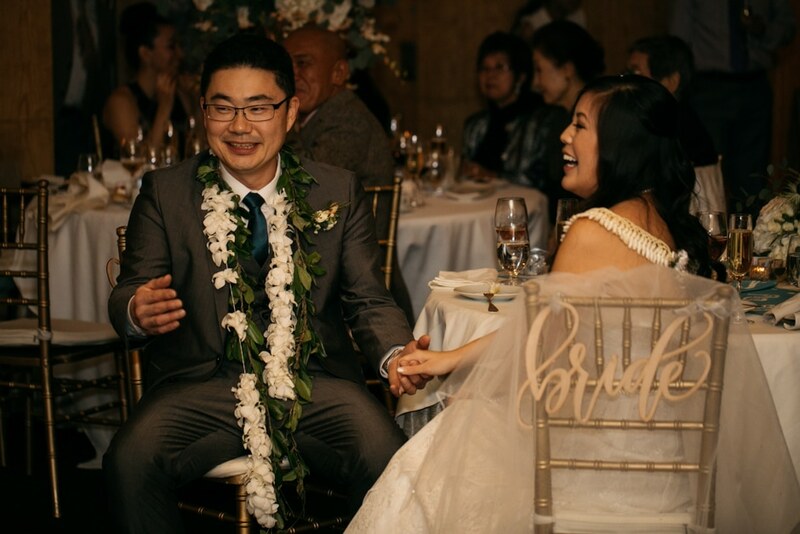 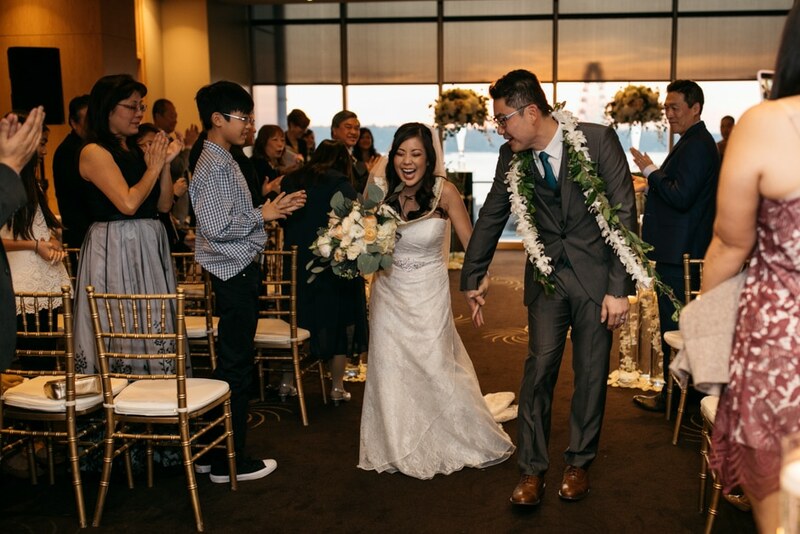 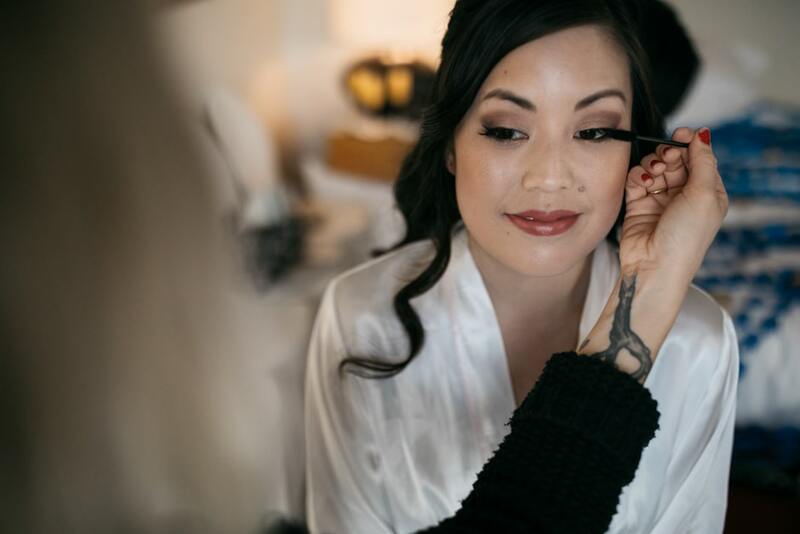 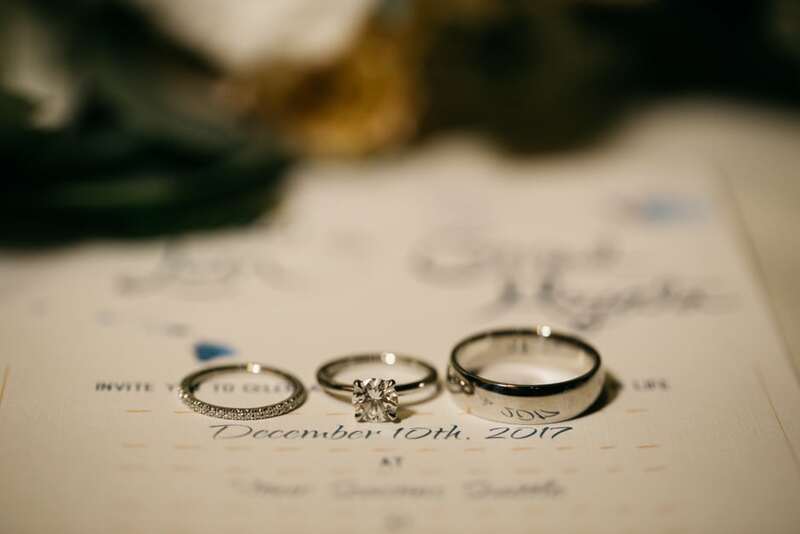 they had such an intense ‘golden hour’ during their vows…i’ll admit i daydreamed for a few moments that we were in hawaii (tee hee). 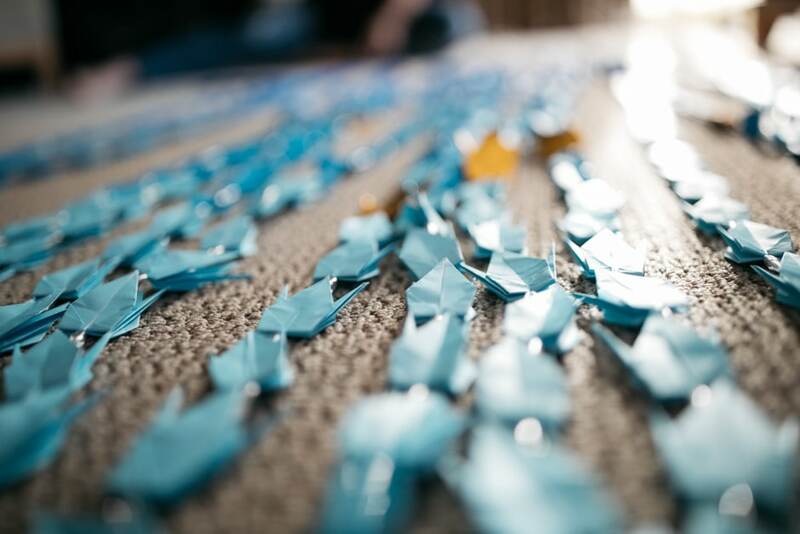 Love that the family made the paper cranes!